Logic, a multi-platinum rapper and singer will be joined by NF and Kyle this summer on a mega 33-date US tour. This trio will be lighting up the warm summer California night at Shoreline Amphitheater on July 19th! 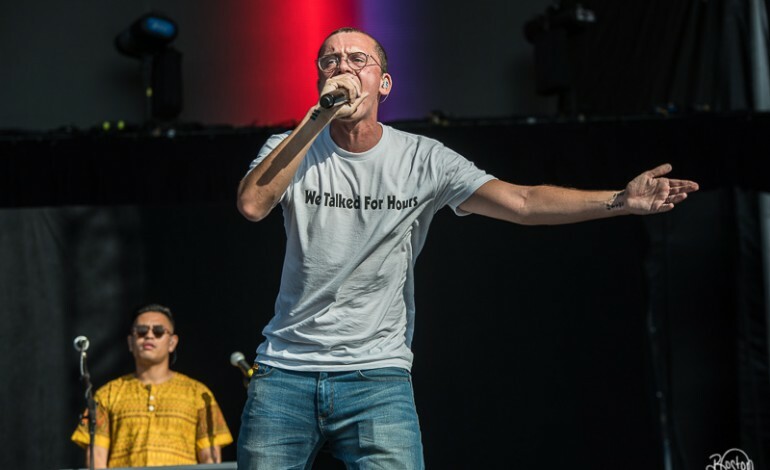 Logic’s “The Bobby Tarantino vs. Everybody Tour” follows the release of his mixtape “Bobby Tarantino II”, which features artists such as 2 Chainz, Big Sean, and Wiz Khalifs. Logic’s most popular hit 1-800-273-8255 raised awareness about suicide prevention and went 4 times platinum. Logic will be joined by NF and Kyle. NF is a rapper from Michigan who’s 2015 album, “Perception” was the #1 Billboard album upon release. Kyle, on the other hand, is still riding high from his 4 times platinum single “iSpy”, which was one of the most streamed songs of 2017. This trio is sure to bring the house down on July 19th! So make sure to get your tickets to see Logic, NF, and Kyle!